Donate to the Production of this exciting in-depth series from Producer/Director Sharron Rose and Sacred Mysteries Productions. What is Qi? How does the practice of Qi Gong help to reset the body’s entire healing system bringing tranquility, vitality, longevity and spiritual regeneration to practitioners of all ages? This documentary series features Taoist Masters and scholars Mantak Chia, Kenneth Cohen, Ming Tong Gu, Lee Holden, Dr Roger Jahnke, Jianye Jiang, Li Jing, Li Junfeng, Ama Lia Wai Ching Lee, Daisy Lee, John P. Milton, Robert Peng, Karen Sorvik, Jampa Mackenzie Stewart, Solala Towler, Jay Weidner and Kiara Windrider. 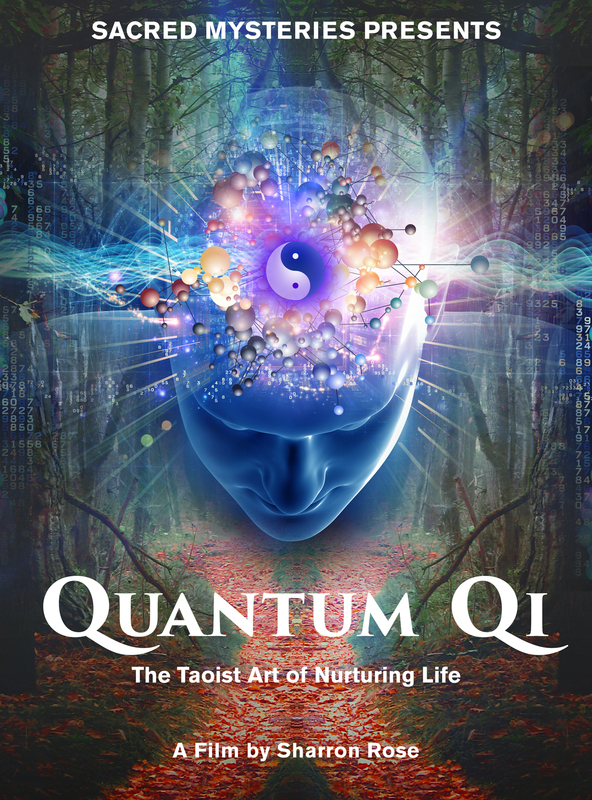 It reveals the ancient Taoist alchemy of how to harness and channel life force energy, to recover natural suppleness of body, mind and spirit through the healing and contemplative science of the Tao.